Every single change in human history can be traced back to a single point where a speech altered the way we saw things. Just think about the big shift in the way we saw race and skin colour, and the ‘I have a dream' speech. We’ve changed the whole direction of the human race with speeches. And we always have. Someone with a powerful voice and a powerful message can teach us to think differently about something. When Steve Jobs first suggested that they were going to have a phone with only one button, everyone looked at him weird, but now every single smartphone has only one button. And they're trying to make them with no buttons. There is no better example of starting a movement through a podcast than Serial. It did a lot to move the idea of podcasting forward. In season one, Sarah Koenig, the host of Serial, covered Adnan Syed's murder case, highlighting the fact that there was not enough evidence to prove that he actually killed Hae Min Lee. This podcast created a movement of people who believed in his innocence. Adnan Syed was convicted and got life in prison seventeen years ago, but as of 30 June 2016, he has been granted a new trial. It is fantastic to see the amount of impact that a podcast can have. The fact that someone could get another lease of life, and get to live the remaining part of his life in freedom, is amazing. 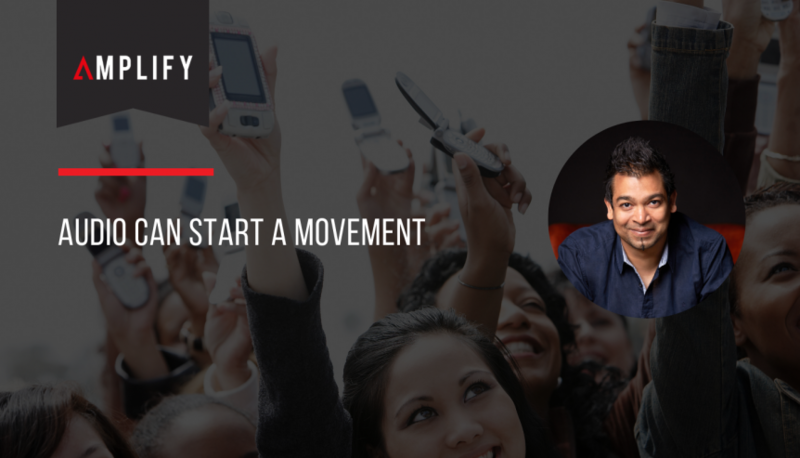 A podcast can start a movement that allows big changes to happen – it's that powerful.